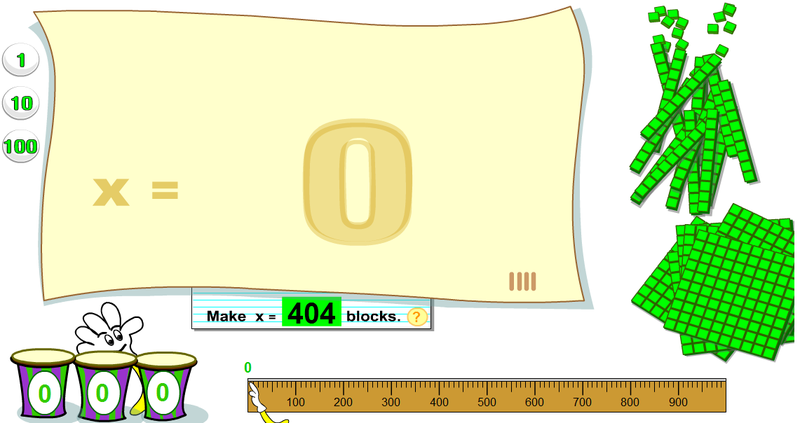 The Learning Box Base 10 offers a virtual version of base 10 blocks. The Learning Box Base 10 is a fun practice game that gives students the opportunity to add blocks to represent a given target number. The Learning Box Base 10 gives a counter at the bottom of the page to keep track of blocks that are currently on the paper. The Learning Box Base 10 offers a great way for students to practice counting by ones, tens, and hundreds as well as practice place value. 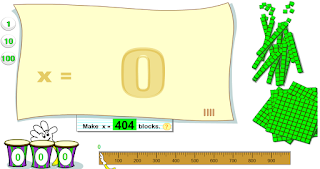 When the games starts, students are given a number and once they successfully create that number with blocks, The Learning Box Base 10 offers a new target number. With the new number is given, the students then have to determine whether or not to remove or add blocks. The Learning Box Base 10 allows you to adjust the level of difficulty. The Learning Box Base 10 is worth checking out. A great virtual manipulative. Previous Previous post: Funding Lawsuit – How did we get here?